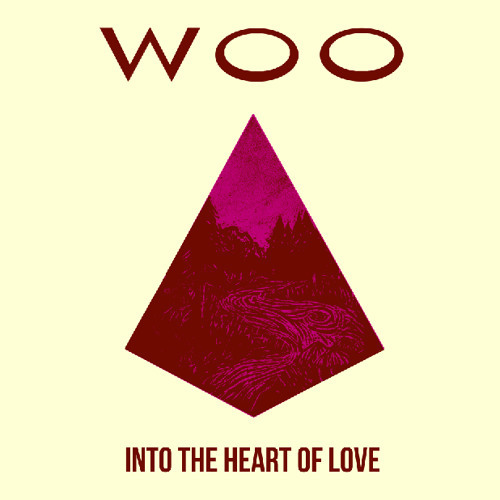 First time vinyl pressing of the Woo album, Into The Heart Of Love. Only released on cassette in 1990, the album is now seen as their masterpiece. Remastered by Clive Ives especially for this release from the original master tapes. Available on hand screen printed LP and a special CD edition, that will feature all the songs from the cassette album, in June 2014.